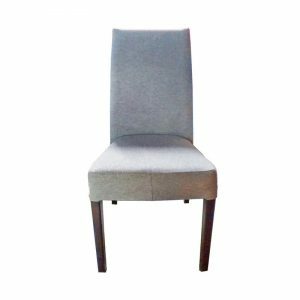 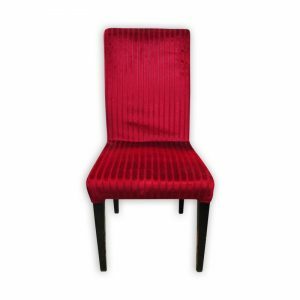 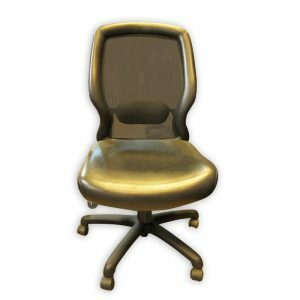 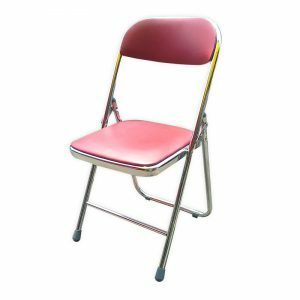 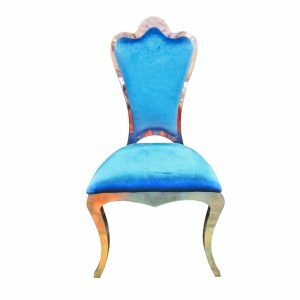 Back HomeFurniture & DecorationsSeats & Sofas Rattan look Restaurant Chair with metal frame. 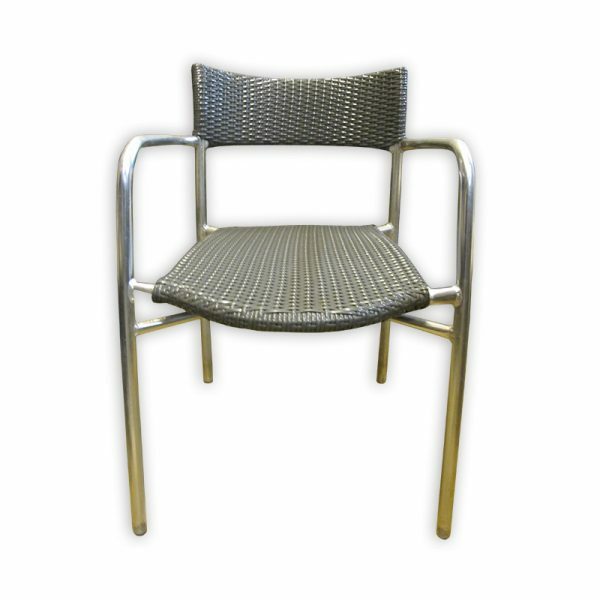 Rattan look Restaurant Chair with metal frame. This Rattan look Restaurant Chair with metal frame is in a good condition.